Prepare your Christmas cheer while supporting volunteer-powered radio in your West Michigan community on December 21, 2017. 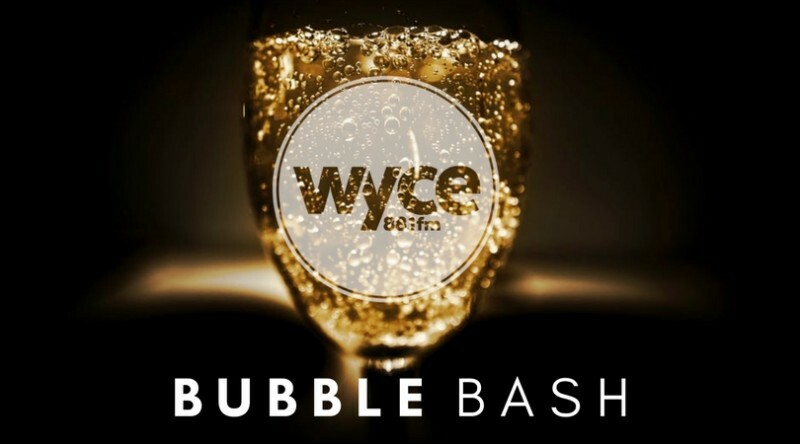 This December 21, 2017 is the 18th annual WYCE Bubble Bash at the Big ol’ Building in the heart of downtown Grand Rapids. 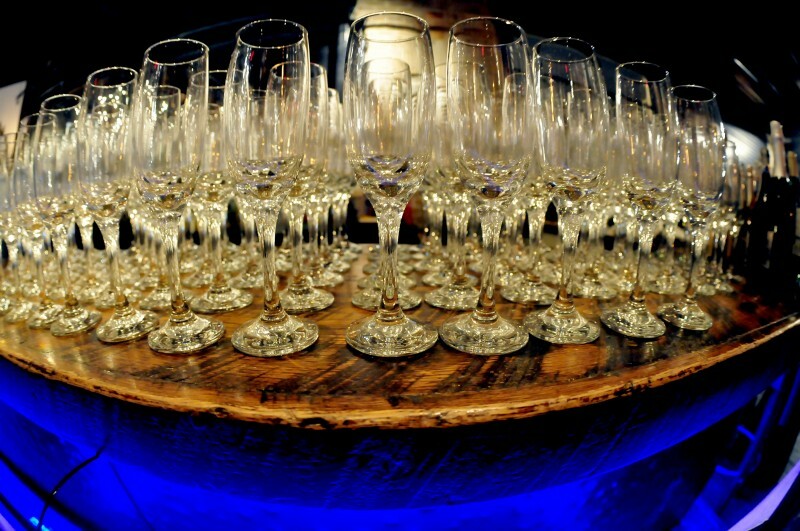 Year after year the bubbly flows, the conversation resonates, and the hor d'oeuvres appetize. However, other factors may vary. For example: the amount of snow, how quickly the bubbles run out, and which prizes you take home! WYCE, Denison Financial, and Gilmore Collection present this annual holiday celebration featuring sparkling wines from around the world. Beginning at 5:30 p.m. with a donation of $30 you will sample 15 varieties of bubbles including a spread of food as accompaniment. Annually the event features prizes given off raffle ticket style in the spirit of giving. So bring your friends or clients to this ever so festive 21 & up event at The BOB in downtown Grand Rapids. Cash or check to WYCE is payable at the door. Prepare your Christmas cheer while supporting volunteer-powered radio in your West Michigan community. The 18th Annual WYCE Bubble Bash - Thursday, December 21st from 5:00pm to 8:30pm inside H.O.M.E. at The BOB. Made possible by: Denison Financial & Gilmore Collection.